Authorities at Kennedy Airport three years ago stumbled across a little surprise while inspecting shipments from Africa: a package containing monkey meat. On Friday, a federal judge in Brooklyn gave Staten Island resident Mamie Manneh, a native of Liberia, probation for illegally importing the meat that can carry numerous infectious diseases like tuberculosis and Ebola, the New York Post reported. 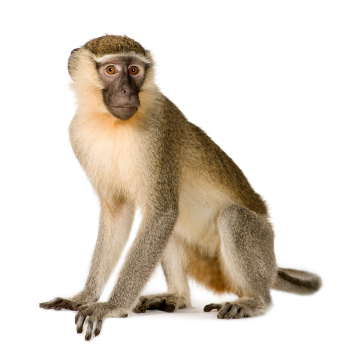 In all, authorities found 65 pieces of meat that included primate parts. Court documents show she imported the meat and resold it from her home. The New York Post reported that U.S. District Judge Raymond Dearie gave Manneh probation because she suffers from mental illness. Posted: 12/14/09 at 8:34 AM under News Story.